Due to the ageing process, cataract develops either in one eye or both. This clouding occurs in the natural lens of the eye. Apart from age, other factors contributing to this condition are genetic disorders, past eye surgery, diabetes, uveitis, eye trauma, etc. Basically, cataract occurs due to protein denaturation which prevents light from passing through the natural lens of the eye and thereby causing hazy vision. 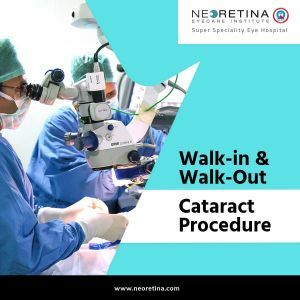 Today, owing to the latest tools and technology, cataract surgery is performed as an outpatient procedure. 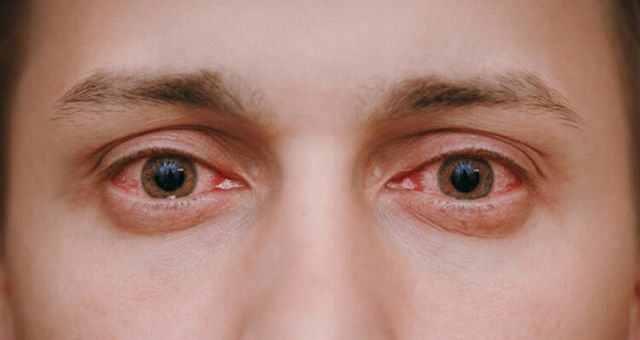 It hardly takes around 15-20 minutes and is performed on one eye at a time. Why People Avoid Cataract Surgery? Globally, poor vision due to cataract affects millions of people. However, the burden of expensive ophthalmology care in various countries burns holes in the pockets of the patients. Hence, some people tend to neglect the treatment and continue to live life with severe visual impairment. But many international patients visit hospitals in India, like Neoretina, to get cataract surgery and to cure other eye-related disorders. This is because the surgery in India is of high quality and very affordable. Cataract surgery is costly worldwide. 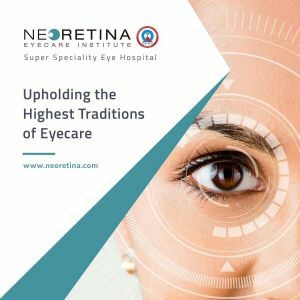 However, in India, many reputed eye care hospitals offer high-quality treatment at affordable prices. Eye care hospitals have a well-equipped facility for diagnosis and treatment. 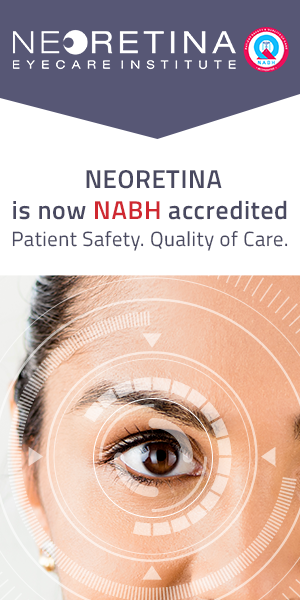 Majority of these eye care hospitals in the country use the latest technology and follow international standards quality of care in ophthalmology. The success rate of cataract surgery is very high in India due to the pool of talented and specialised eye doctors and advanced technology. Due to the availability of best eye care hospitals at reasonable price-range for the treatment of eye-related disorders, apart from locals, thousands and lakhs of medical tourists flock to India. These International medical tourists save up to three-fourths of the cost of what it costs in other countries like the UK, the USA or Australia. Thus, the patients get high-quality treatment at a much lower cost in India. 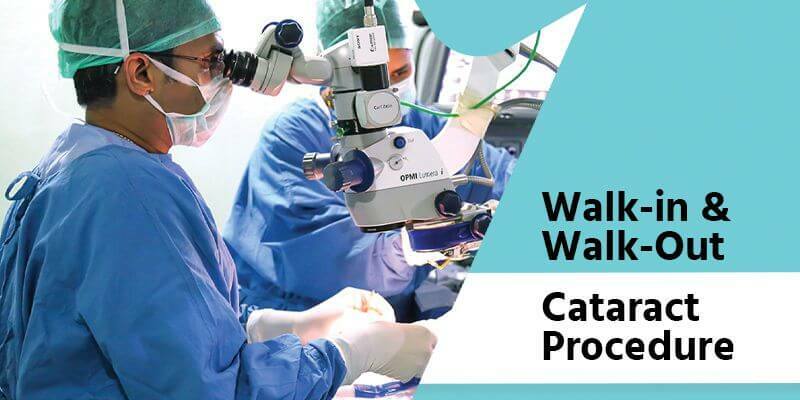 However, the cost of cataract surgery in India depends on various factors like the location of treatment, type of procedure, lens costs, etc. What Influences the Price of Cataract Surgery in India? Technology: An eye care hospital offering the latest technology, a reputed eye surgeon, state-of-the-art equipment may charge a bit more than other hospitals. 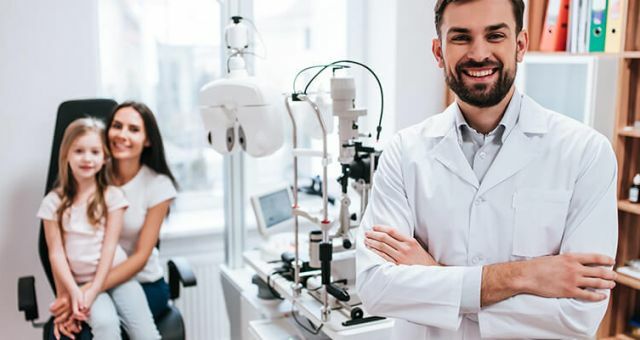 Procedure Type: Depending on the type of treatment procedure such as Micro-Incision Cataract Surgery, Laser, etc., the cost of the surgery varies. Location of The Clinic: Depending on the locality and the city, the cost might fluctuate. Metropolitan cities often have expensive hospital set-up as compared to the smaller towns. The cost of setting up a hospital is much higher in big cities. Surgeon: Some reputed eye surgeons may demand higher fees. However, due to the increasing competition, the majority of hospitals offer reasonable cataract surgery rates in India. Aftercare: Majority of the eye care hospitals and clinics nowadays offer aftercare as an all-inclusive package. Hospital Size: It is observed that the reputed hospitals offer the lower the prices. This is because they are capable of providing the best treatment by minimising overall costs. Intraocular Lens: Depending on the type of intraocular lens that you or the surgeon chooses, the cost of the surgery differs. 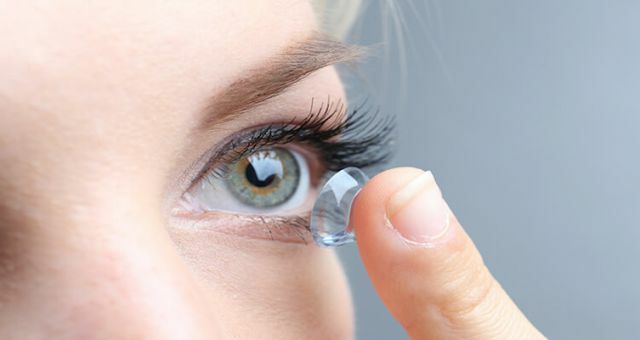 Certain intraocular implant lenses are more expensive as compared to others. Thus, the cost of cataract surgery in India is affordable but varies from eye care hospital to other clinics. However, due to international standards, you will get high-quality treatment in most of the reputed and trusted hospitals in budget prices. Mr. C. S. Rao has been part of the medical and healthcare industry for more than 40 years. 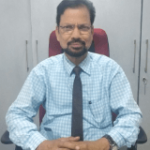 With his vast experience across India and the United States, he is an administrator par excellence ensuring smooth day-to-day functioning of the hospital and comfortable experience of patients at Neoretina.